Your opinion matters. 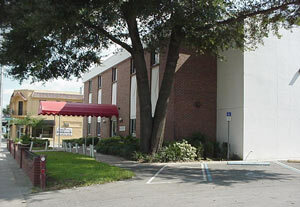 Leave your review of Salvation Army Orlando Women's Shelter and Services. 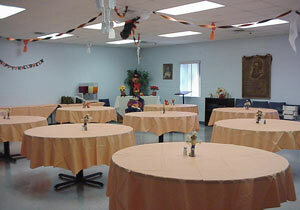 Description: This is a Salvation Army Women's and children shelter and social services which includes a food pantry. As a part of the program, women residing at the shelter must work, continue education or seek employment. Once employment is obtained, residents participate in a financial planning program that teaches important skills to help them become financially stable. They are required to deposit 75% of their earnings into a savings account. By saving a percentage of their earnings, the women can begin rebuilding their lives and eventually be financially independent again or possibly for the first time. While residing at the shelter, the women attend Life Management Classes which include money management, good job interviewing skills, dressing for success and economic grocery shopping. Each month a new course is presented and every course helps achieve the ultimate goal of providing direction and encouragement while the women work to get back into the community. The women are also encouraged to attend GED classes or continue their education at a surrounding institution. Do you have items to donate? Contact Salvation Army Orlando Women's Shelter and Services at the phone number provided above to see if they can use any items you may have to donate.